Often times we see companies that make a product and hope it sticks without putting a lot of planning into the marketing behind it. That’s why it’s important for business owners to understand what we like to call Marketing Mix. Marketing Mix is a general phrase used to describe the different kinds of choices organizations have to make in the whole process of bringing a product or service to market. In the good ‘ol days of 1960, E.J. McCarthy defined the marketing mix with the 4p’s. The 4p’s are product, place, price, and promotion and all four are crucial to the success of your product or service. The best way to understand them is to explain and compare against other companies. That’s why I bring to you, the hottest matchup since Muhammad Ali vs. Joe Frazier II. And that is Nintendo vs. Sony. Both companies in the same field, doing similar things, but how they used the marketing mix set them apart from each other to see success. All tips and tricks you can use to find success in your own business. So without further ado, a complex look into the 4p’s of the marketing mix. The basic understanding of the product is what does the customer want from the product. What features does it have to meet those needs? Are there any features your including that are costly that customer won’t actually use. What does it look like, the name, and how is it different from your competitors. 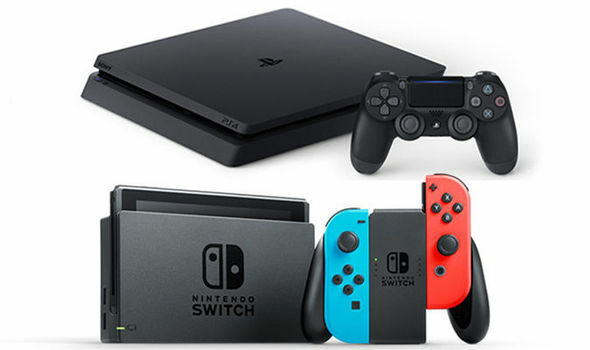 While the Nintendo Switch and Play Station 4 (PS4) are both video game entertainment systems, they have a lot of differences. Some technical and some more personal. How each company handled their image and name, they both took a more personal and logical approach to their new systems. Sony launched the PS4 in 2013, nearly 4 years before the Nintendo Switch. At the time, their only competitor was Microsoft with the Xbox 1. While Microsoft went for a more diverse approach and tried to cater to everyone, Sony targeted gamers. Sony’s strategy has seen it speak to gamers under the mantra ‘for the players’ and PS4’s campaign ran with the tagline ‘greatness awaits.” This secured the PS4 for the number one spot until Nintendo launched the Switch. The Switch within a year of being out has become the fastest-selling home console of all time. The switch’s portability, combined with fairy robust third-party support, has changed the console landscape. In the 10 months since the Switch launched in the United States, the system has sold more than 4.8 million units. The previous record was helped by Nintendo with the Wii which went on to sell 48 million units in the US and 100 million worldwide. The Wiiu sold 13.56 million units, having the Switch race past it with 14.8 million units. The success of the Switch is because it’s been Nintendo’s best, most effective marketing campaign in ages. One of the reasons is because they finally decided on a name that embodies what the device actually does. It’s both a handheld and a console. See, it switches between the two. This allowed Nintendo to create easy to digest marketing content in the form of videos and print. People easily understood the product. Nintendo originally marketed the switch as a console that you could take with you to rival the PS4, but quickly changed it to a handheld system. This change happened because Nintendo noticed they could sell more consoles if they made it seem like everyone in your house needed one, instead of one per household like the PS4. By doing this, the demand for the Switch was so massive Nintendo constantly ran out of stock of the device for nearly the entire year of it being out. Something Sony never had an issue with when it came to the PS4. That simple marketing changed was a complete game changer for Nintendo, and happened when they realized they had something that their competition doesn’t have. Both Nintendo and Sony are Japanese based companies, but they have a wide distribution network across the globe. They maintain both physical and online distribution networks. Places like Amazon, Gamestop, and Wal-Mart are places you can find their products. Nintendo also uses eBay, especially for the Amiibo toyline, which can be used with the Switch to get extra content in games. This toy line is actually distributed differently through their shopping locations. Because of America’s demand culture, Nintendo strategically ships less Amiibo figures to America, having those customers who couldn’t obtain their favorite characters go through other shopping channels like Amazon and eBay to get the Japanese version. There is no difference between the Japanese or American version in design, or what they can do for games on the Switch. But when having to get the Japanese version through online outlets they tend to be marked up. The average Amiibo is $15, while through an online source it could be between $30 to $80. A huge markup that Nintendo profits from. Sony has a similar toy line that when used can give you bonus content in games like Skylanders, but their marketing strategies are less demanding, and not as planned out as Nintendos. When it comes to price both Nintendo and Sony work generally the same. They are both known for using skimming price, which is when their device is new to the market it’s sold at a relatively high price, but after the product has been in the market for awhile the price will drop and the product is bought at competitive pricing. When the Switch launched, the PS4 went down in price through deals and sales to try to rival the launch. Although it didn’t harm the marketing or product demand for the Switch, it did allow the PS4 to stay relevant. Each product launched at $300. 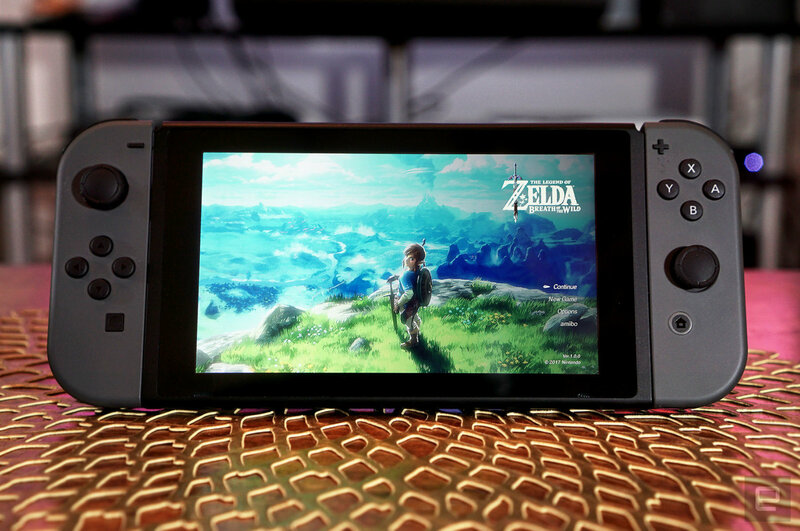 Since then, the Switch has stayed at $300 with no sales and a continued year of high demand for the product. 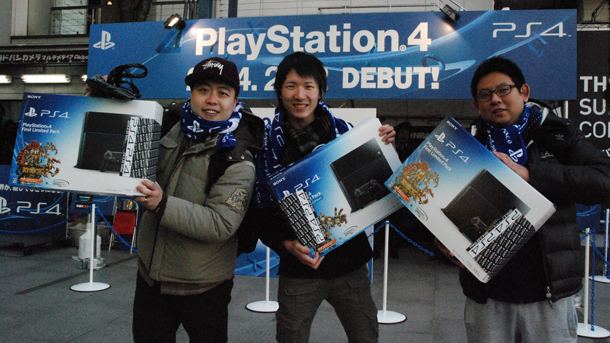 The PS4 has seen prices range due to holiday sales, or event launch sales. The original PS4 can be bought for around $200, but Sony launched higher GB PS4’s that are at the $300 price point. This is where both the PS4 and the Switch really stood apart in the marketing mix. While both platforms go through both traditional and digital marketing schemes, they handled their announcements very differently. The PS4 was announced nearly a year before it’s launch, which happened to be right before the holidays, a typical time for gaming platforms to launch. The Switch, however, trickled their information here and there and launched a few months after the holiday season. The reason why the Switch was successful even with its odd timing, and very little marketing beforehand, was because the marketing it did have was solid. And I’m not just talking about their ad with the guy using the toilet. 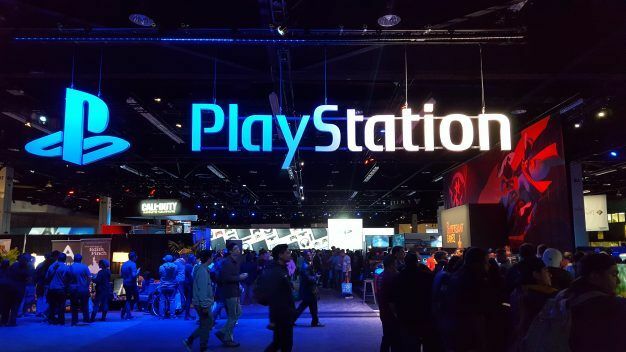 Both Sony and Nintendo hit the gaming conference E3 pretty hard when they were launching their platforms. Nintendo had an upper advantage with including four new games Zelda Breath of the Wild, Mario Kart Delux, Splatton 2, and Mario Odyesse which all came out the first year of the Switch. The marketing campaigns that went with the device and the games all made sense. It showed people have versatile the Switch is, and how no other device was like it. The campaigns were fresh, fun, and full of youth. They were simple yet informative and told you everything you needed to know to understand how unique this device is. That paired with the heavy hitting games, secured the Switch for a successful year. When the PS4 was being marketed, it was targeting gamers. This gave it the success it needed because everyone else at the time was trying to market to people who otherwise wouldn’t buy a gaming console. Sony instead kept to their roots, promoted big titles and indie games, and made their hardware as advanced as possible. Their marketing wasn’t memorable, but their message was clear, they weren’t going to change, they were staying loyal to their fans, but yeah, of course, you can watch TV on the PS4 we just aren’t going to brag about it. Sony went through all the typical channels of promoting the PS4, with social media, print, commercials, and conventions. 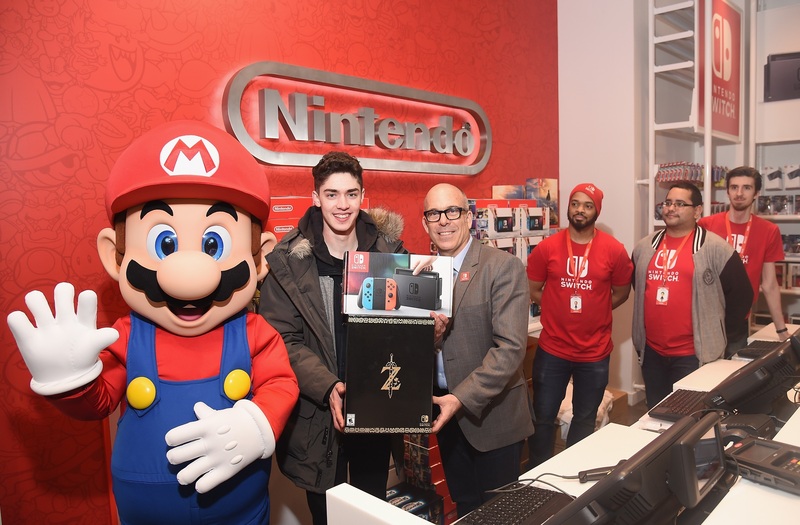 Nintendo also went the same route as Sony, but also included special launch events and distributing free goodies, console cases, and t-shirts. Both companies also used social media influencers to promote their devices, by sending them free PS4s and Switches to play and compare. 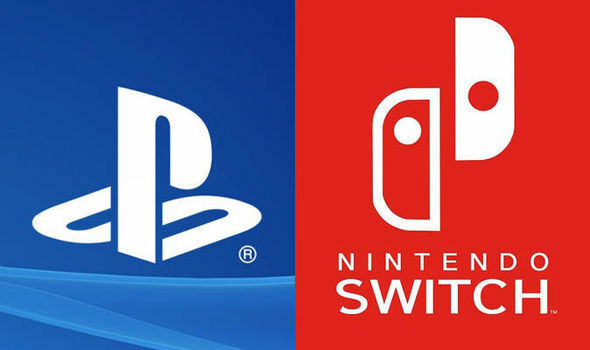 While Nintendo and Sony are in the same field, and constantly take up the same space they both were able to find a unique touch to stay relevant and have their newest platforms stay at a competitive level. When it comes to your business and while you’re looking at you’re looking at your competitors keep asking questions and making changes to your mix until you’re satisfied. Review your marketing mix regularly as some elements will need to change the product or service and its market grows.